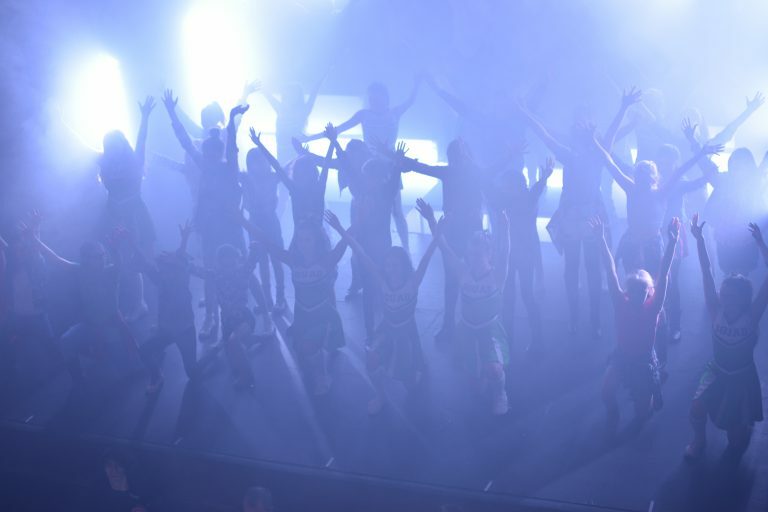 The teaching philosophy of the Drama department revolves around encouraging all pupils to harness their love of performance and become disciplined, confident and sensitive communicators. 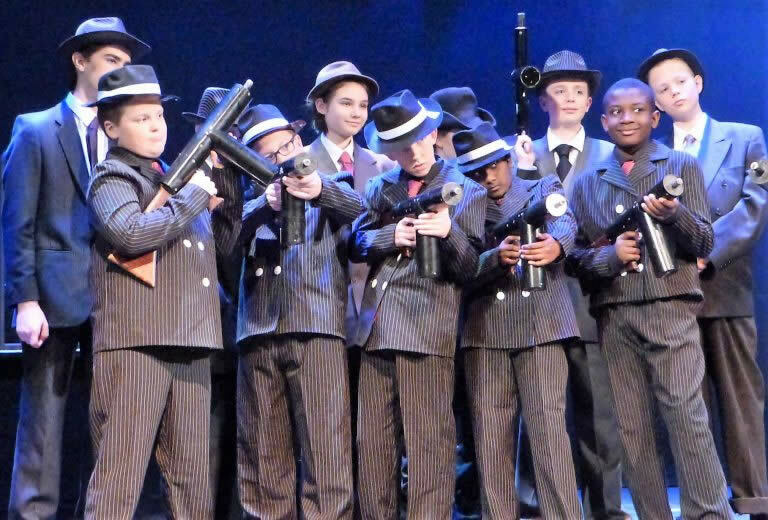 Some pupils will become accomplished performers - productions of shows like Oliver, Grease and Bugsy Malone have all been enormous successes - and will go on to study the subject at a higher level. Others will simply enjoy the subject and will be equipped with life-skills, including teamwork, creativity, empathy, problem solving and communication. And an essential part of this process is our state of the art Drama Studio that helps prepare for performance and stage management in larger Theatres. Year 7 schemes include Mime and Performance Poetry. Year 8 starts with an Improvisation scheme, followed by Page to Stage and then Storytelling. The aim in Year 9 is to deepen their learning in Drama while also providing a platform for further study at GCSE and beyond. 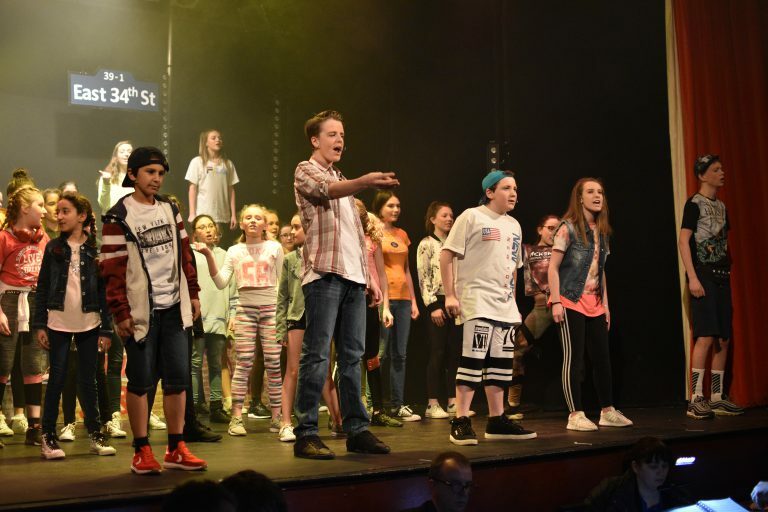 There are many extra-curricular opportunities for students to enjoy drama -frequent trips to the theatre, Year 7-9 Drama Club and LAMDA classes run at lunchtimes, alongside the lively rehearsals that lead to our much-loved annual School Production. - 60% of the GCSE is practical Controlled Assessment. Students have to create a devised piece of drama, (duologue or group work) that is assessed along with a ‘Devising Log’ by their teacher. Students will study and perform two key extracts from one scripted play and this is marked by a visiting examiner. All practical tasks can be undertaken as a designer as well as a performer. - 40% of the GCSE is a 1 3/4 hour written paper at the end of Year 11. There are three compulsory sections. Section A is a multiple choice. Section B consists of four questions on a given extract from the set play chosen. Section C is a two-part question on a live theatre production that the students have seen and studied.